Are you a direct service provider for birthing families, looking to refresh your current knowledge of breastfeeding and breastfeeding support? If so, this training is for you! This three-day training is for any health care provider, home visitor, case manager or community advocate who serves birthing families. 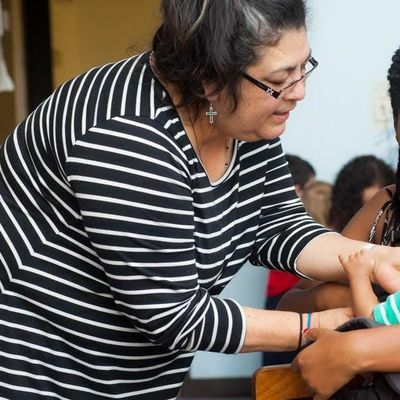 This training provides basic breastfeeding information for supporting underserved communities, incorporating a culturally relevant lens for serving communities of color. CEUs for IBCLC and nurses pending. Space is limited to 25 people and registration is required.